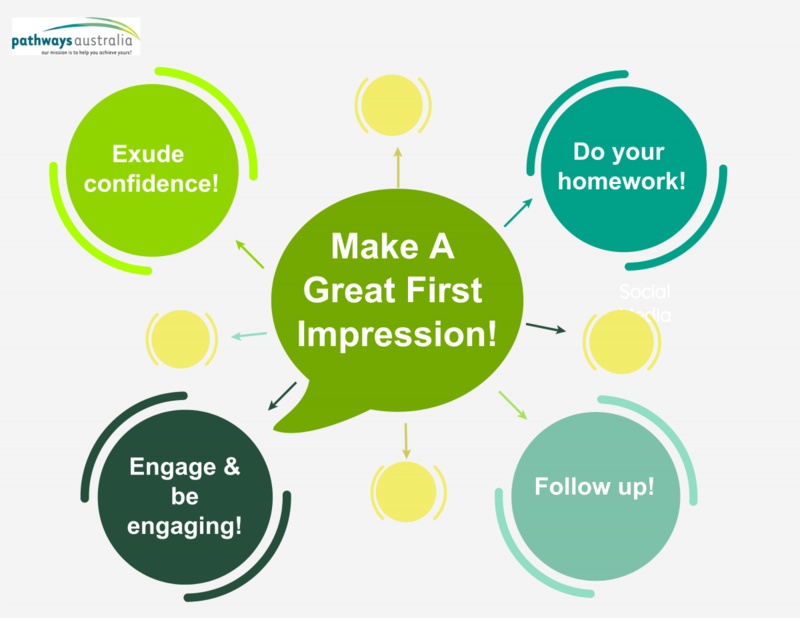 4 Ways To Make A Great First Impression! Author De HillPosted on 29-11-2018 29-11-2018 Categories Blog, Human Resources ManagementLeave a comment on 4 Ways To Make A Great First Impression! 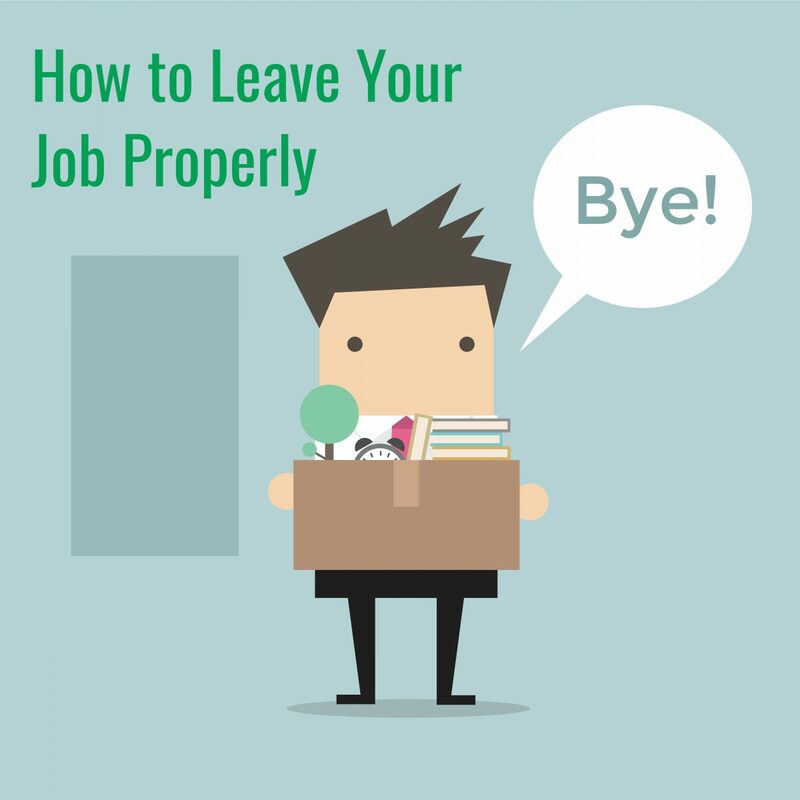 How to Leave Your Job Properly, three tips! Three tips on how to Leave Your Job Properly. Author De HillPosted on 15-11-2018 16-11-2018 Categories Blog, General management, Human Resources ManagementLeave a comment on How to Leave Your Job Properly, three tips!